If you want to run an online business, you will need a way for people to make payments for you. Payment gateways act in this capacity. In a very real way, online payment gateways are like the point of sale terminals that accept credit cards and debit cards in a traditional retail store. Payment gateways also add a level of encryption so that everyone’s information is protected during the transaction. Your customer submits an order via your secure Web site. The information that your customer sends to your server is encrypted so that it cannot be read by third parties. Your server then encrypts the data again and sends it to its own payment gateway. Your payment gateway sends the transaction information to the processor used by your bank. Your bank sends the information to whatever card association is used. Authorization is requested from the bank that issued the credit card. In the case of Discover and American Express, the card association acts as the issuer, and the authorization comes from there – cutting out steps. The issuing bank sends a code for authorization (or denial) back to the processor. The processor sends the code to your payment gateway. Your payment gateway then relays the code to the Web site and to the cardholder and the merchant. You ship the product or provide the service so that you can settle the transaction. You submit all of your approval codes for authorizations to your bank so that they can be settled. This happens in a “batch”, usually on a daily basis. Your bank deposits the approved funds into your account. Payment gateways can be simple – simply allowing customers to purchase items – or they can be more complex. Indeed, it is possible to get payment gateways that help calculate sales tax and figure shipping. Additionally, there are some payment gateways that come with tools that allow you to determine the likelihood of fraud. When choosing a payment gateway, it is important that you consider cost, reliability, security and features. You should choose a payment gateway that meets your needs depending on your business. In some cases, you will need a payment gateway that offers fraud prevention, recurring billing, eCheck processing in addition to credit and debit card processing, integration with your inventory. If you are merely collecting payment for services, something very simple and inexpensive will suffice. If, however, you expect to sell items from inventory and you need a certain level of coordination, you will need to pay more for an advanced system. 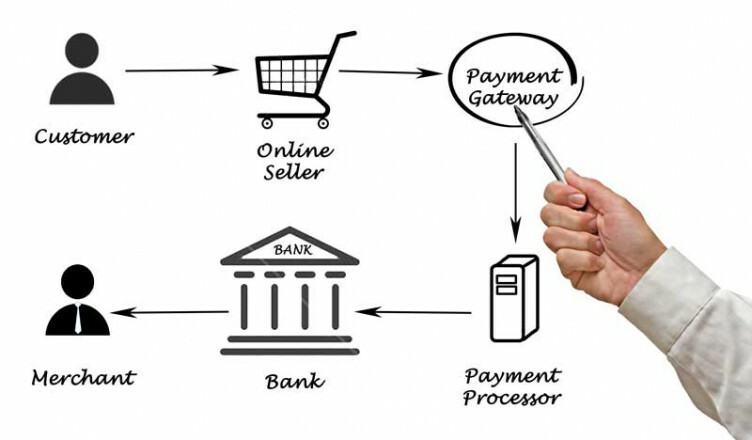 Payment gateways make ecommerce possible. You will need one if you plan to sell items online, but you should make sure you fully understand the fees you will be paying, and that you understand the services and features you are expected to receive.